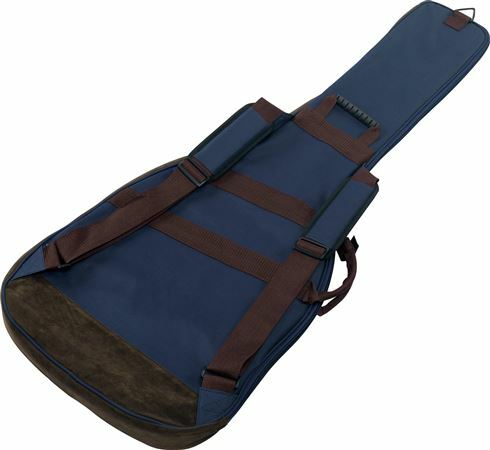 Shop Ibanez Powerpad 541 Series Bass Gig Bag from AMS and enjoy Fast & Free Shipping. 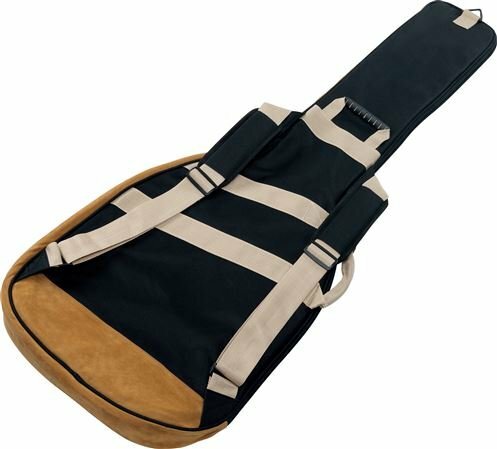 With its handsome design and matched color heavyweight zippers, the PowerPad 541 is a sleek, smartly-designed gig bag that keeps your precious bass guitar secure as well. 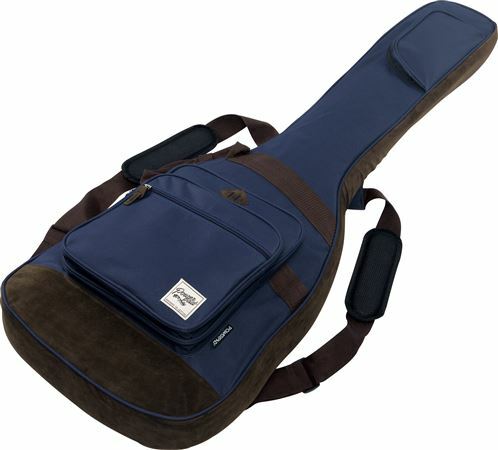 With its padded bottom and sidewall, the Ibanez POWERPAD gig bag safely protects your guitar from bumps or scratches that can happen while you're hustling to your next show or session. Drop your laptop or tablet, strings, headphones, tuner and supplies in one of the four roomy pockets and you've got everything you need to roll. The IBB541 will never get lost in a sea of plain black canvas gig bags. 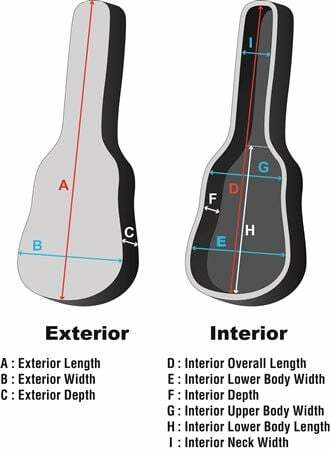 Interior Lower Body Width: 15.9"
Interior Upper Body Width: 12.6"
Interior Lower Body Length: 22.4"
Nicest gig bag I have ever owned - super soft exterior and very cushy interior for any instrument - tons of room with extra pockets for all your goodies. Heavy duty straps and zippers - Great bang for the buck! My bass fits perfectly into this case. In addition, there are multiple zipper pockets of varying sizes to store things such as: books, cords, and other accessories. The 2-tone design is very stylish and cool looking. Overall, it's well made and I expect to have this case for years to come. 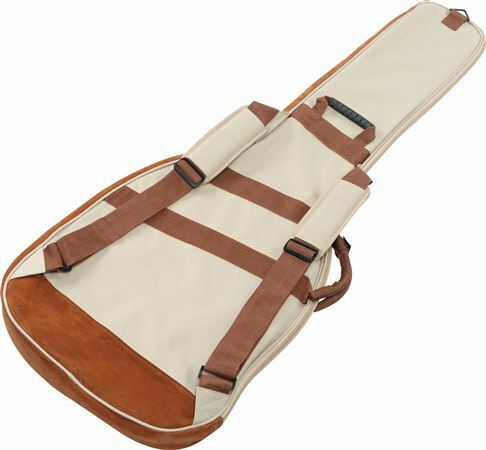 This Gig Bag is Simply Beautiful !! My son loves it !!! It's beautifully designed and made well. Very well made for a bag !! Beautifully made, well constructed, looks like it will last a long time. It also has a good bit of storage which is nice. 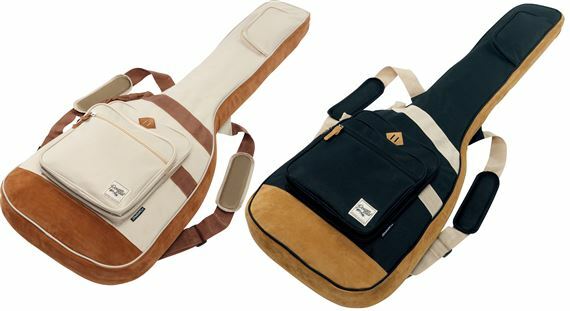 My only complaint/point of issue is that this gig bag has very little padding and protection -- even in comparison to other bags I've owned fro guitars and basses. If you're just tossing this in your car or truck you'll be fine. But that's about as comfotable as I am with it in regards to the padding level, etc. 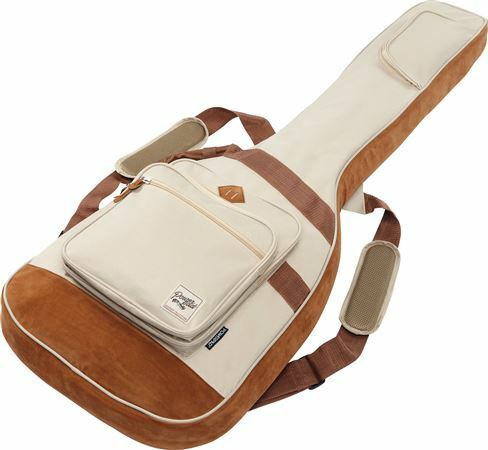 Having said that I will reiterate that it is a beautiful and well made gig bag. Just know what it is you are getting! 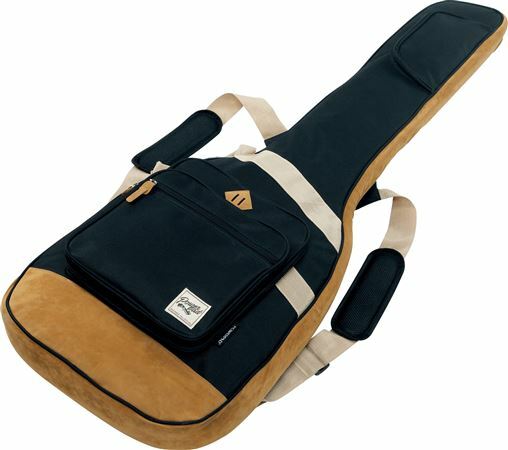 This is one great gig bag. The multiple pockets offer plenty of room to store the necessary accessories. The bag is also well padded. Last of all, it's one beautiful bag to look at.